NOTE: If you are here for a penetration testing install guide of Kali Linux, this guide is NOT for you. The default install of Kali Linux contains many tools which can only run with root privilege. You should instead follow Kali’s default install method for root install and understand the risks. This guide will walk you through the non-root install of Kali Linux (rolling) without the penetration testing tools. This is suited for users who are looking to use Kali Linux daily. Similar to Debian Testing but managed and maintained by the Kali Linux team. A rolling release of Debian via a single Kali repo. On first boot you will login with your_username. 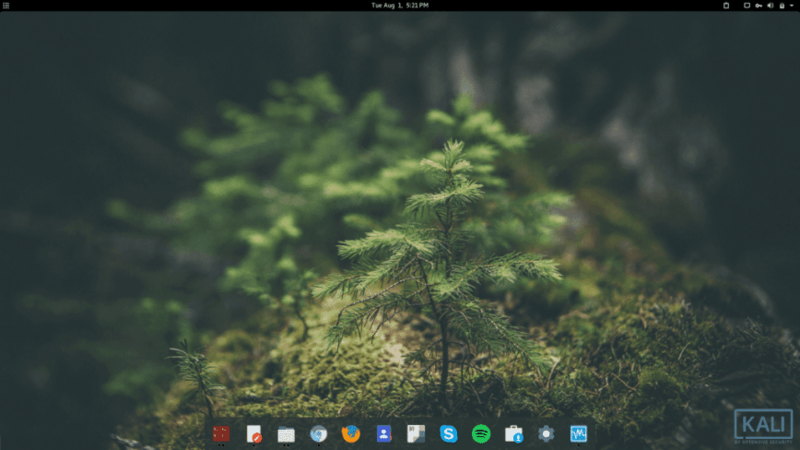 I’ve found Kali’s rolling Linux distro a most stable distro and with endless packages available making it very convenient. 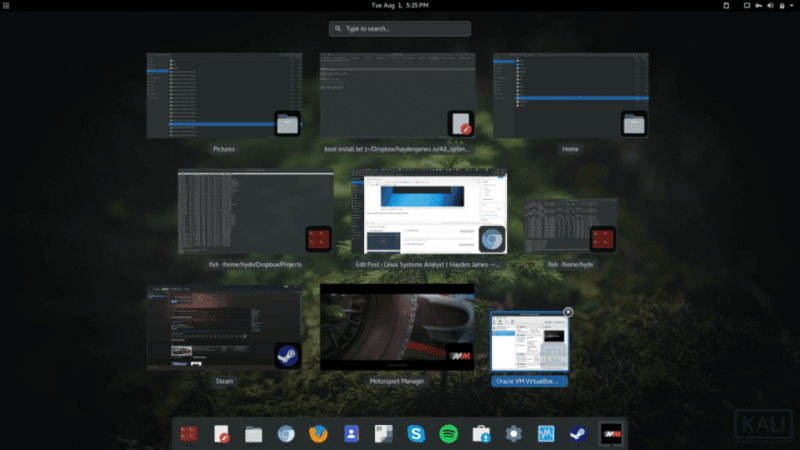 I’ll post some screenshots at the very end of my lightly customized Kali Linux + Gnome desktop. First, of course if you have the time to maintain, you can install Debian Testing or SID but read here first! 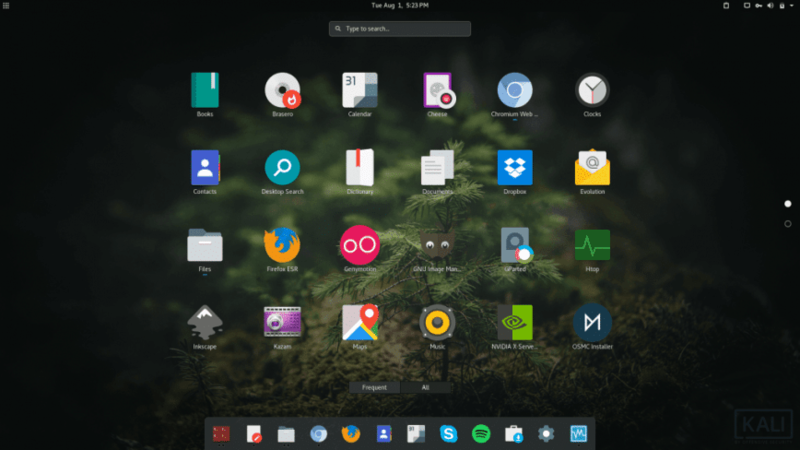 Tired of upgrading distros: Ubuntu and most Linux distros eventually reach EOL and require in-place upgrade or reinstalling to the latest supported version. 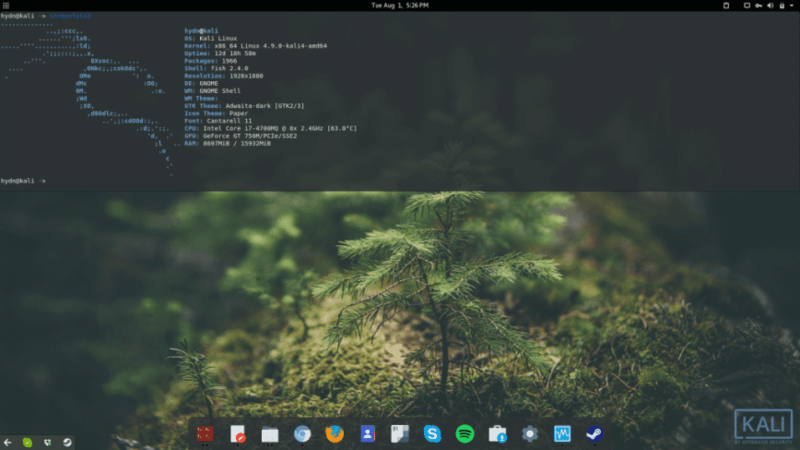 Very little time required to maintain: As a previous Arch Linux user, I was temped to go back. But I don’t have the time to look over changes before pacman -Syu. Of course, there’s Majaro, but I wan’t to stay as close to Debian as possible. Debian (from which Ubuntu is based) is my favorite strand of Linux! 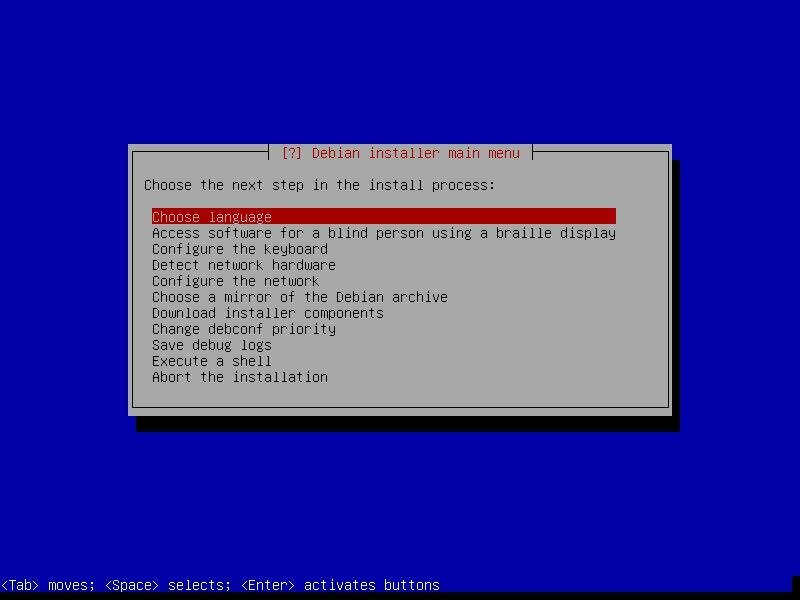 Debain is one of the oldest most trusted distros: You’ll gain the advantages of Debian with Kali’s oversight. Kali is based on Debian Testing: Giving you access to the latest packages while reducing the risk of instability and security issues thanks to the amazing Kali team maintaining it. You can also install Debian Testing or Sid yourself and take over their management task. I prefer Kali doing that for me so I can enjoy Debian testing virtually worry free. 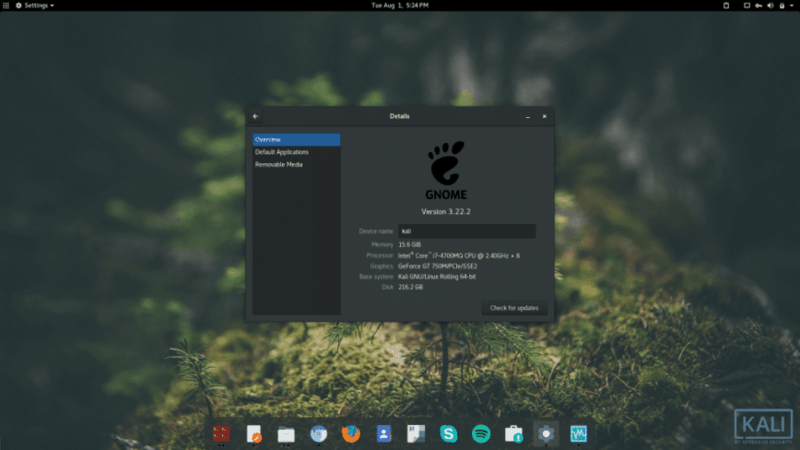 Like Debian, Kali defaults to Gnome and recently even Ubuntu has recommitted to Gnome. 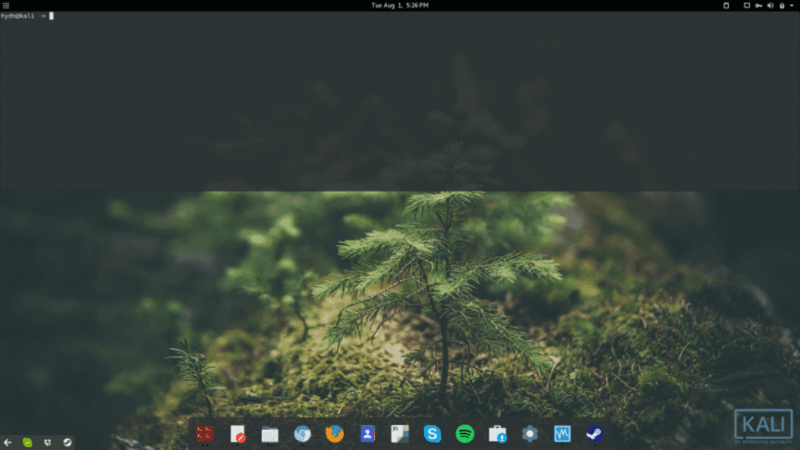 You can opt to go with KDE, XFCE, etc. Its up to your preference. Make sure “Allow login as root” is set to ‘No’. That’s it! Now you are running non-root Kali Linux rolling! 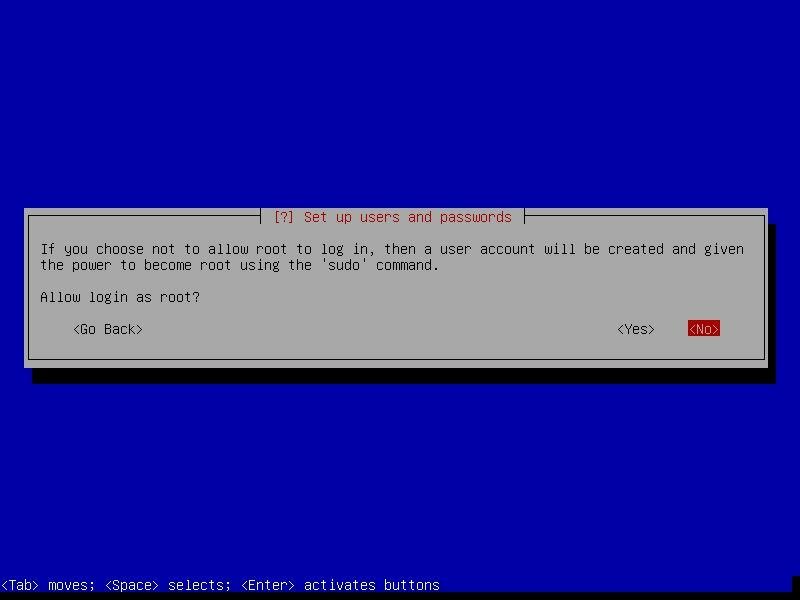 You’ll need to use ‘sudo’ for all root privileged commands. You won’t need to upgrade this distro. Simple ‘apt update && apt upgrade’ and you’ll always be up to date. Enjoy! 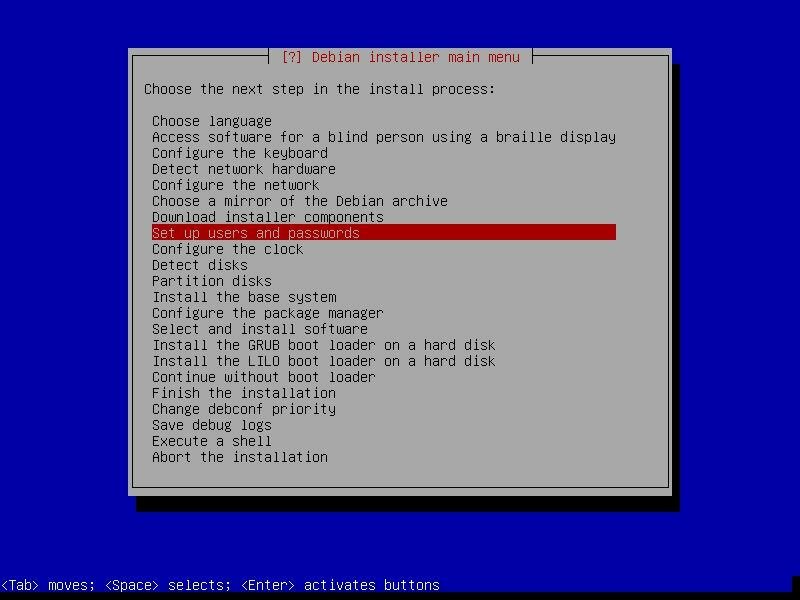 If you needed some guidance with what options to select during the install screens… follow the screenshots here for Debian mini.iso install, the process is near identical.